Cynthia is awesome to work with. 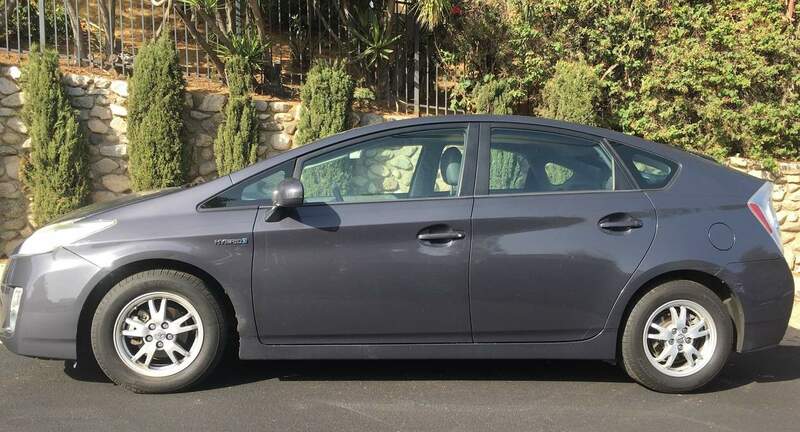 A newbie to Turo and to Prius, she kindly walked me through all the details. I loved the quick meetup - much faster and more seamless than renting a car. Thank you! This was such a great car for my first Turro experience! VERY KIND, COMMUNICATIVE, AND RESPONSIVE. EXTREMELY EASY TO WORK WITH. THANKS CYNTHIA!